Suddenly feel like want to take a small bite of ice cream cake but getting a 500g or 1KG cake is just too much? 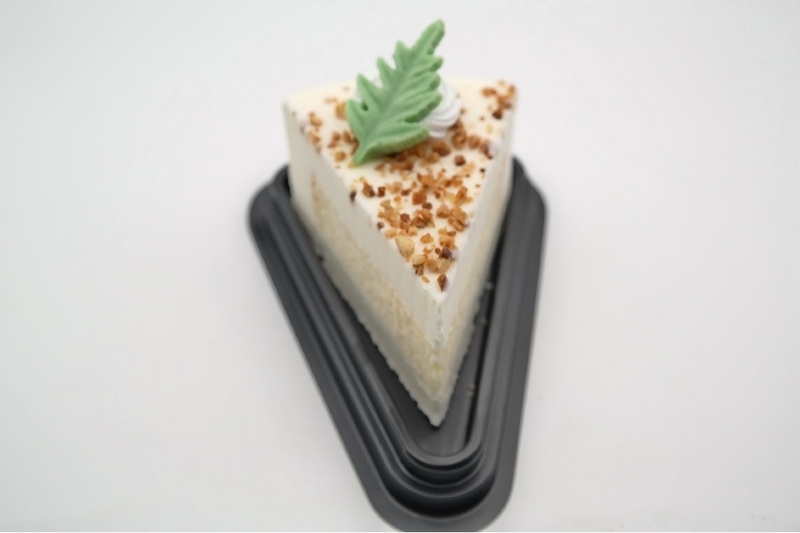 We offer normal and pure slice cakes that is just perfect for times like this! Different flavours are available and its height is 1".